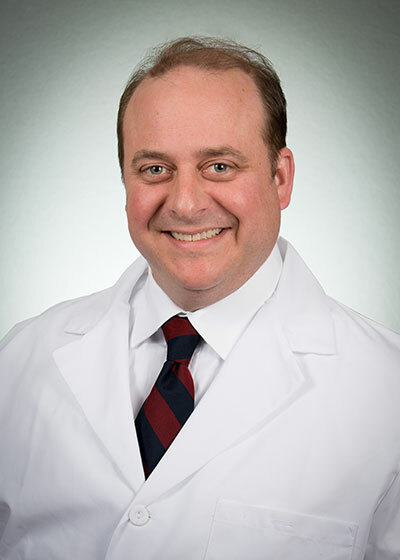 Dr. Douglas joined Premier Medical in 2001. He is married to Dr. Allison Douglas and they have three children. He enjoys wildlife photography, fishing and spending time with his children.